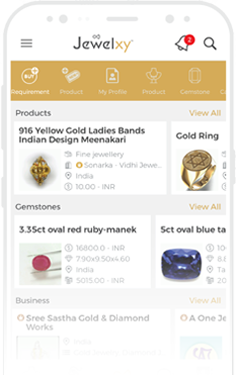 Unleash the UNLIMITED Benefits, List your Jewelry Business! Introduce your business presence to the largest Gems and Jewellery Business Network, worldwide. Register your business for FREE and get 24/7 access to More Than 10x Growth!